No one beats our prices! Temento’s stocks all trailer rim and tires. 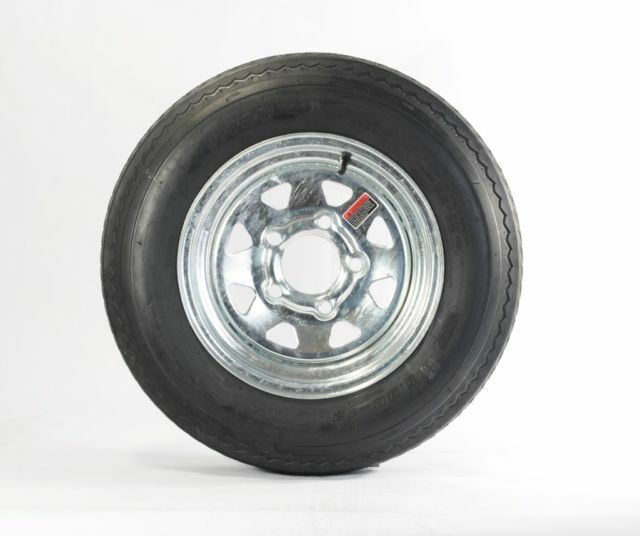 Sizes 8″ – 10″ – 12″ – 13″ – 14″ – 15″ – 16″ we have the trailer tire you need. 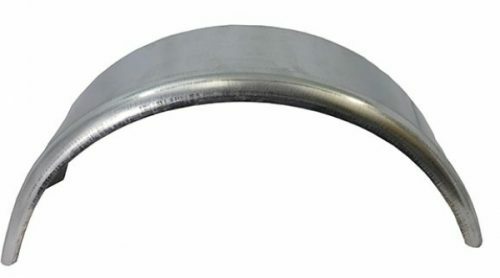 Available with or without the rim. 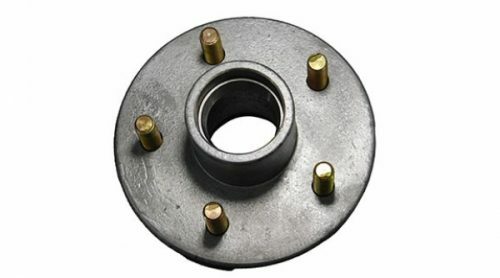 6 lug – 5 lug – 4 lug Bias – Radial Most are on Galvanized rims. Some are stocked with white rims if popular on camper trailers. Rims available as well. No one beats our prices!